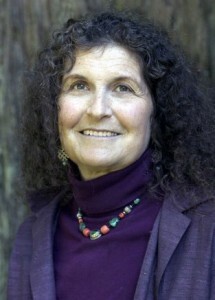 ARLENE BLUM is a biochemist with a doctorate in physical chemistry. In her twenty years of climbing, she has taken part in more than fifteen expeditions, including the first all-woman climb of Mount McKinley and the 1976 American Bicentennial Expedition to Mount Everest. Blum also led the 1983 Great Himalayan Traverse, a 2,000-mile trek from Bhutan to Ladakh. She lives in Berkeley, California.